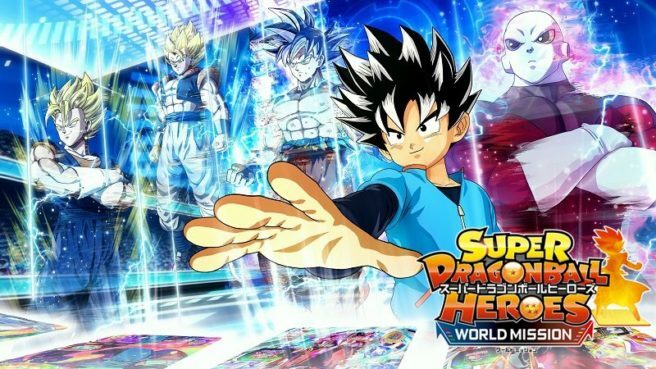 Super Dragon Ball Heroes: World Mission is a notable entry in the franchise. For the first time, Bandai Namco is bringing a game in the sub-series west. North America and Europe will both be getting it on April 5, which matches up with the timing of the Japanese launch. Dragon Ball Heroes started out in the arcades about a decade ago. Until this latest entry, 3DS was the only other platform the series appeared on.